A key ingredient of your success !!! 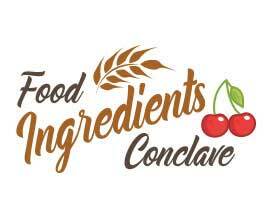 Focusing On Bakery, Confectionery, Sweets & Snacks Industry !!! Sweets & Snacks Industry !!! 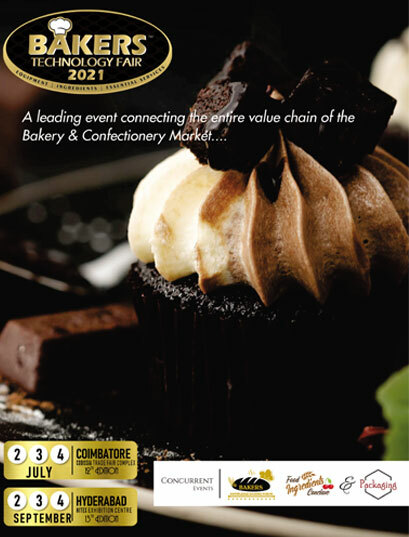 An annual event in Coimbatore and Hyderabad that enables global leading professional buyers and delegates to meet , exchange ideas and share the latest innovations on Manufacturing & Distribution, R&D, Applications and related services of the Bakery & Confectionery industry. BTF this year will showcase two major verticals that are vital for the Industry’s growth : Innovative Ingredients and Food Packaging. BTF is a good platform for Bakery market & this show allows us to interact with new customers & new investors for promoting our product. BTF attracted quality buyers from leading Bakeries Sweet & Snack manufacturing companies. thereby meeting expectations of its exhibitors. Bakers Technlogy Fair has encouraged high value discussions with our prospective customers.lt has been efficient to transforrn new business for us. Bakers Technology Fair provides an excellent Platforrn to showcase our products to potential custorners. The customer, base attracted by BTF is very good and it has been an excellent win – win opportunity for exhibitors and visitors. We look forward to participate in future events by BTF. Compared to last year I see more innovative companies participating this year. This is an ideal platforrn to rneet industry professionals, which otherwise is difficult through other sources. With the introduction , Innovative Product Showcase, exhibitors get an excellent opportunity to display their innovations in the product launch arena, attracting visitors to their booths. This concentrated nucleus of innovation is a very good way of exciting visitors. I have been a part Synergy’s of Fairs for quite some time now. This time, the fooffall has increased substantially. The number of participating companies has been more than the earlier years, which itself shows the interest both from the industry and the buyer’s side. I am going out today totally satisfied as a visitor at BTF. The Seminar will greatly benefit the bakery industry. As expected. I gathered maximum knowledge of the food and bakery industry. Indeed a great Knowledge Sharing platform. 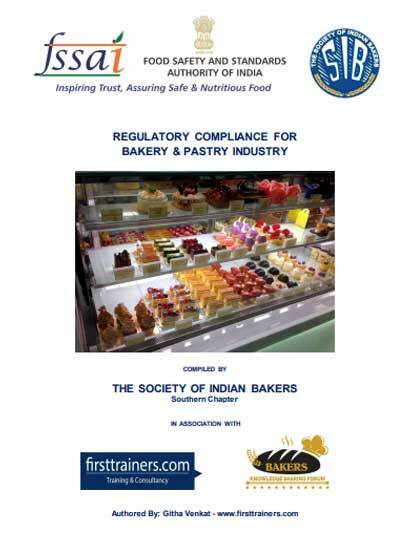 Industry events like Bakers Technology Fair help in bringing both buyers and sellers from the Bakery. Confectionery, and food processing industries under one roof. Synergy Exposures & Events India Pvt Ltd needs to be commended for taking this initiative forward. It is a perfect event to showcase products. ingredients & services. What a wonderful mix of exhibitors and visitors at the show floor! Bakers Technology Fair © 2019 | All Rights Reserved.